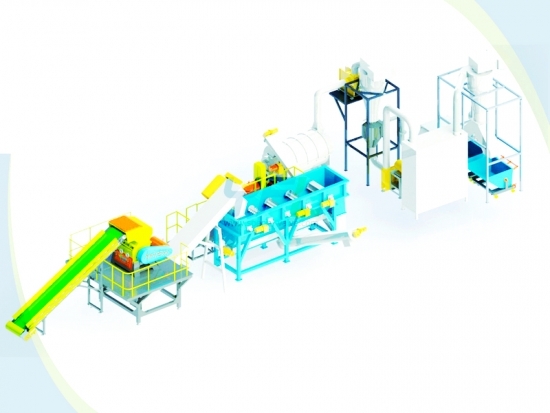 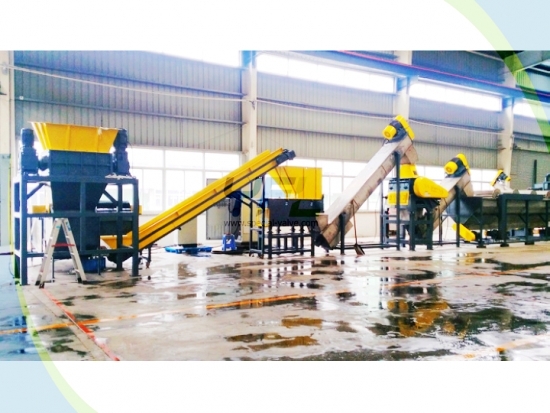 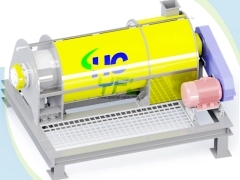 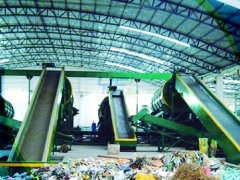 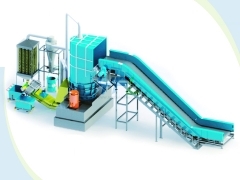 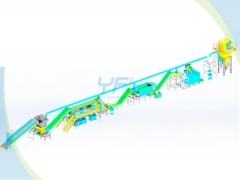 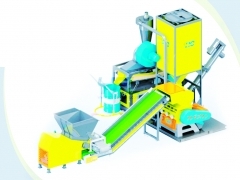 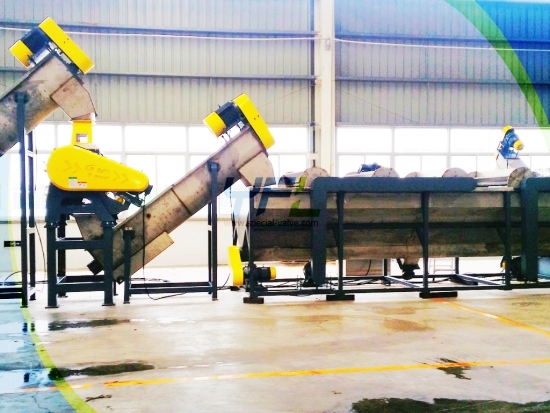 The HC Waste plastic recycling line is designed to recycle the PE agricultural film, PE industrial waste film, PET bottle, PP woven bag, HDPE bottle. 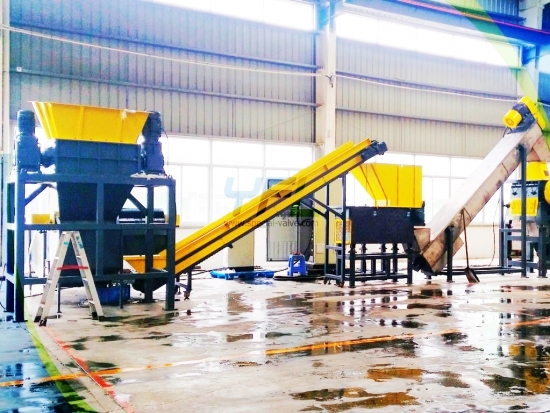 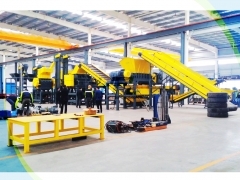 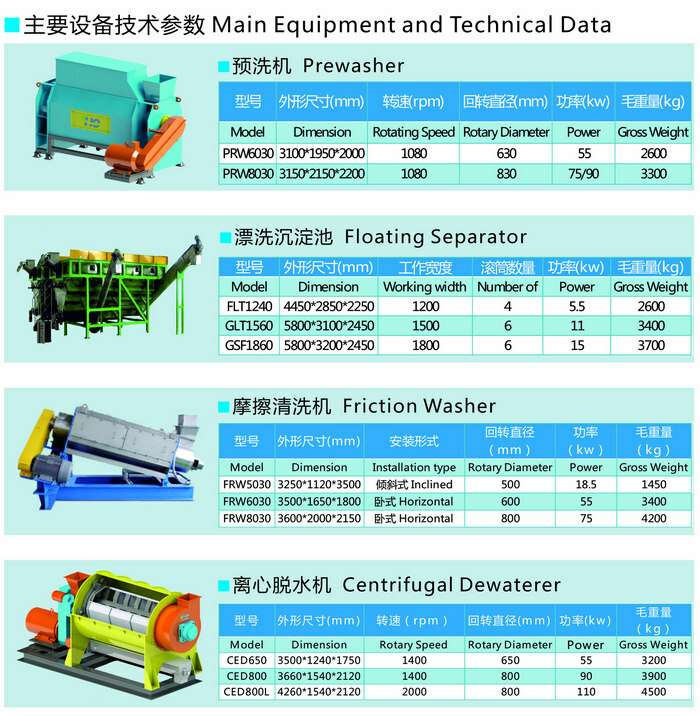 The plastic pellets produced by the waste plastic recycling line remain the chemical properties and have good materials performance to meet the technical requirements of blow film, wire drawing, pipe drawing, injection molding, extrusion molding for production of various plastic products. Prewasher: remove sands, stones etc. 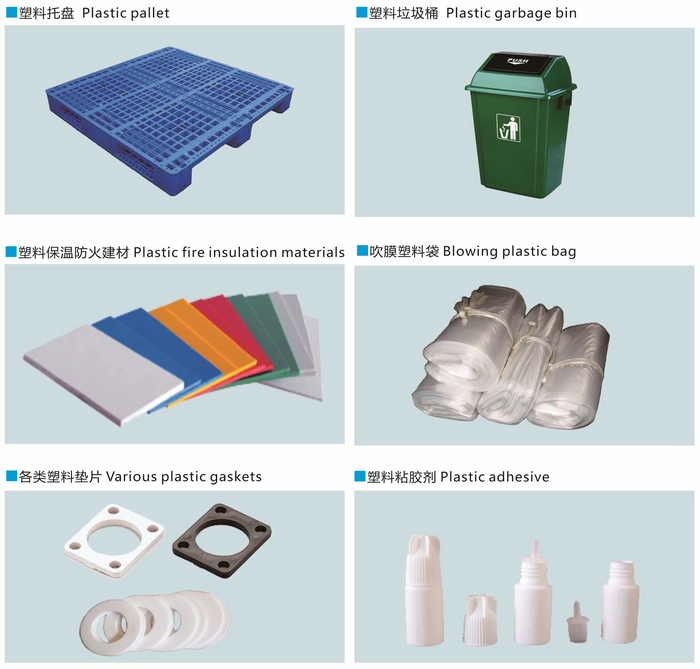 Labels removing system: remove the rest labels for the plastic bottles.